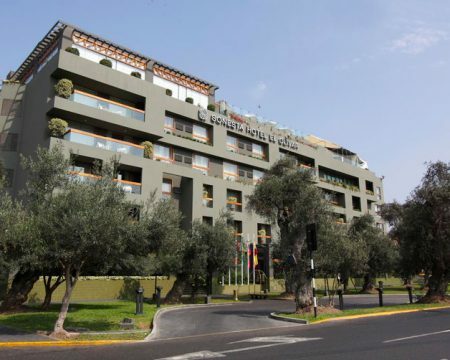 The Country Club Lima Hotel, a five star luxury property, located in the lovely district of San Isidro, the most exclusive residential and commercial district in Lima surrounded by embassies and facing a prestigious Golf Club. The city center is 15 minutes away. 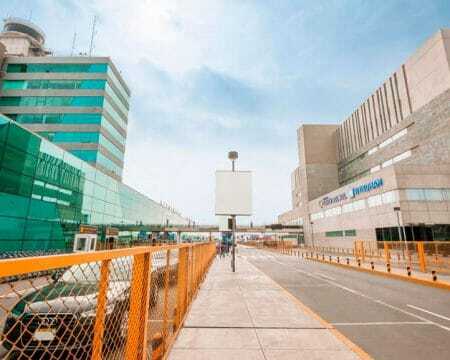 Business people and tourists tend not to stay in the city center preferring the upscale neighborhood of San Isidro. Built in 1927, refurbished in 1998 and completely remodeled in 2008, it is now considered a National Monument. 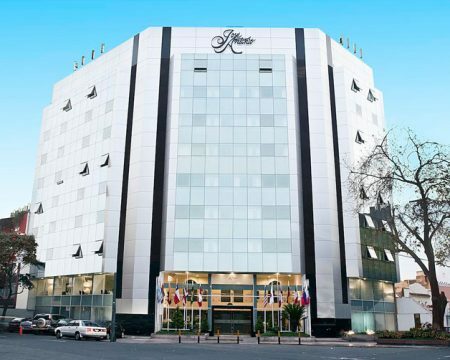 It is the hub of Peruvian business and a truly exceptional expression of authentic Peruvian luxury hospitality. 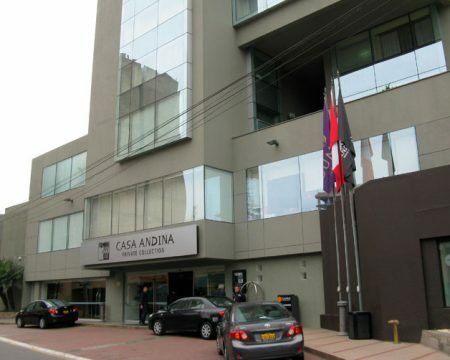 This property is simply Lima’s finest hotel. Finely decorated with more than 300 pieces of original artwork and colonial furniture on loan from the famed Pedro de Osma Museum, the Country Club Lima Hotel presents the perfect marriage of architectural charm, history and modern comfort. Its 83 spacious suites are elegantly decorated with a stylish mixture of classical and Peruvian colonial artwork. Although it appears large, the hotel is actually very cozy, friendly, and low-key. Rooms are large and very luxurious, with tons of antiques and old-world appeal although equipped with all the modern technologies and amenities. Many of the huge marble bathrooms have large Jacuzzis and separate showers. 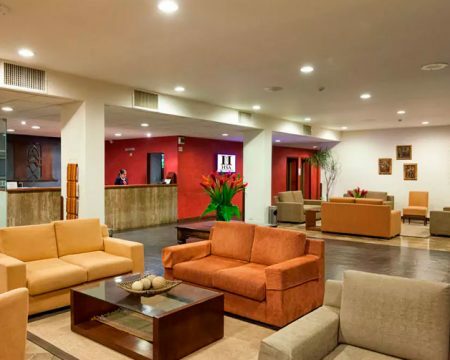 It is ideal for just about anyone, including families, but it is especially perfect for stressed-out business travelers who’ve seen one too many blandly elegant hotels. Public rooms are very refined and inviting, with chandeliers and very high wood-beam ceilings, a close approximation of a local nobleman’s estate. It’s not surprising that the hotel hosts frequent social functions. 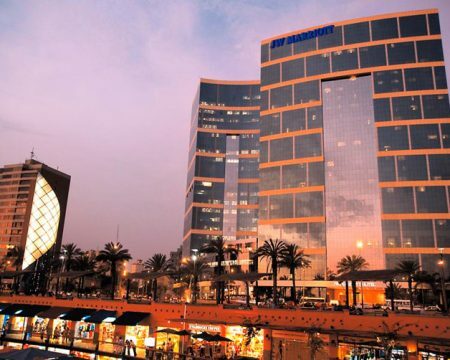 If you are in Lima for business, you will find complete facilities in the fully equipped Business Center with 24 hour access to the Internet and professional help. There are available also conveniently equipped meeting rooms and conference halls that provide space for high level group events.